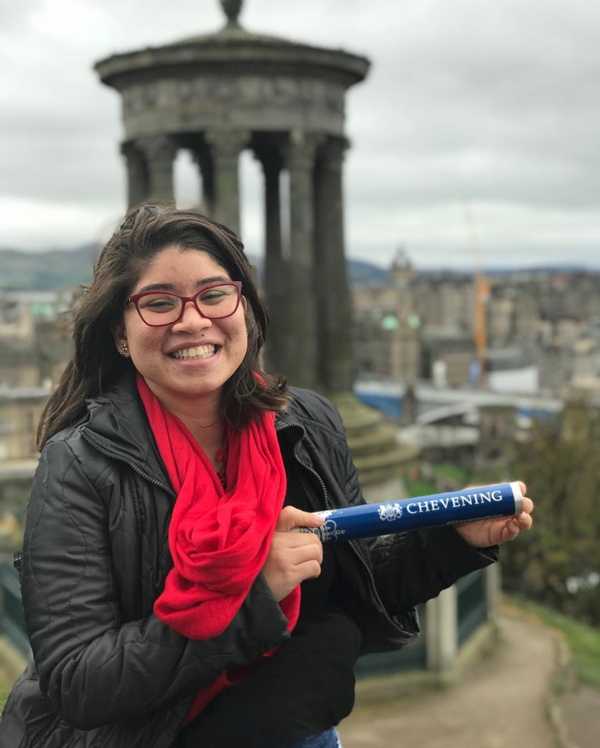 Throughout your scholarship you will have access to a range of opportunities arranged for you by the Chevening Secretariat and partner organisations. These opportunities will complement your academic programme, and increase your exposure to UK culture, institutions, and traditions. They will also give you the chance to network with other scholars, the Foreign and Commonwealth Office, and partner organisations. Chevening runs an extensive events programme throughout the year to encourage you to explore the UK, to network, and enhance your academic abilities. Discover what events are coming up. 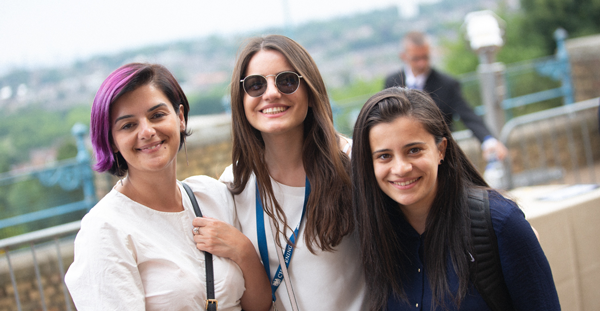 Find out more about the Chevening events programme. 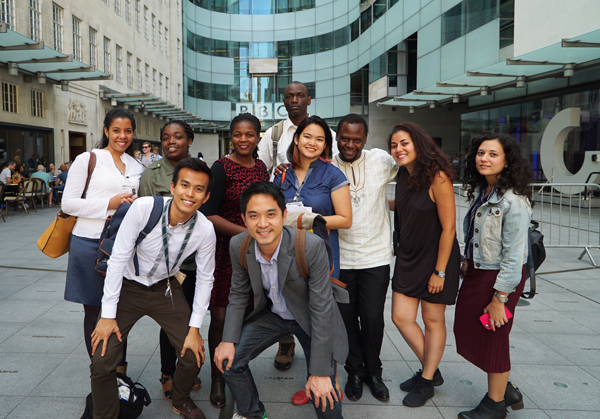 Chevening works with various global organisations to offer short-term internships. These are fantastic opportunities to see how these organisations work, enhance your contacts, and expand your experience. 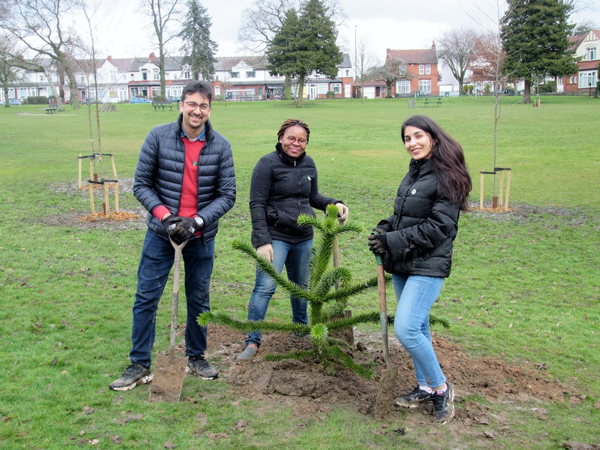 The Chevening community volunteering and outreach programme aims to support and document your engagement with your UK community throughout your time in the UK. Find out more about our volunteering programme. 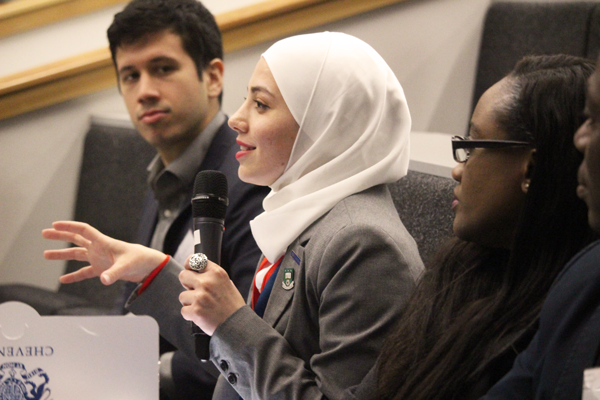 We want to link new scholars with Chevening Alumni for advice on many aspects of living and studying in the UK. 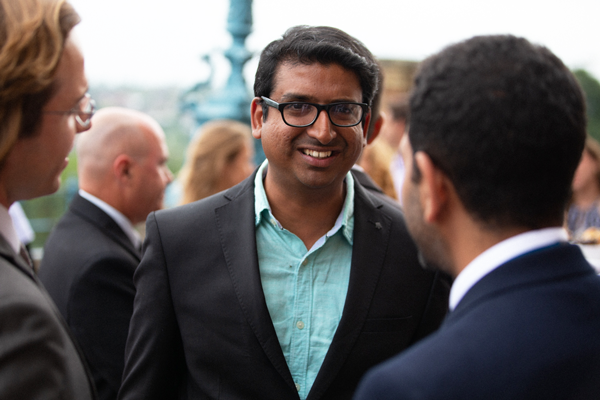 Spend time with a British family through the HOST programme, showcase your year as a scholar by becoming a Social Media Ambassador, and much more - there are always plenty of opportunities available to you.